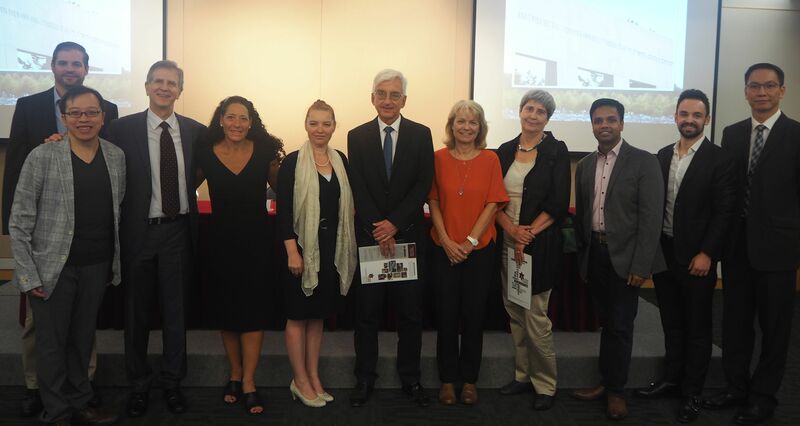 HKHTC is delighted by the strong turnout at the ‘Spots of Light: Women in the Holocaust’ exhibition opening held yesterday at Hong Kong Baptist University (HKBU), our partner for the event. 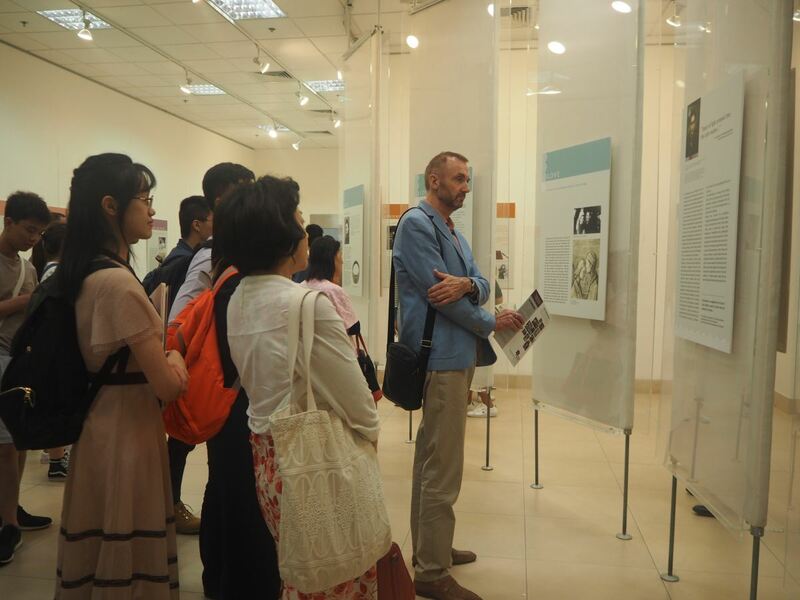 The exhibition, which was also co-organized with Yad Vashem, was attended by a diverse audience of academics, students and interested community members. 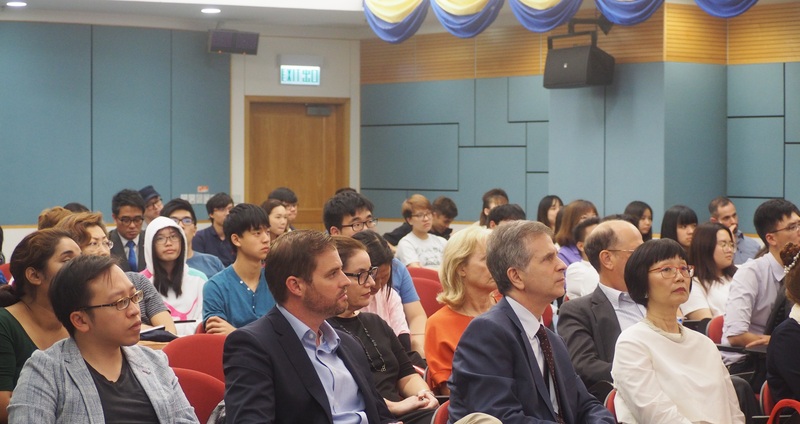 Following opening comments by Mrs Hayley Goldberg (HKHTC Board Director), Professor Werner Hess (Head of the Department of Government and International Studies at HKBU), Mrs Ahuva Spieler (Consul-General of the State of Israel in Hong Kong and Macau), and Dr Martin Chung (Assistant Professor at HKBU) each delivered informative and moving remarks about the exhibition and its important subject matter. 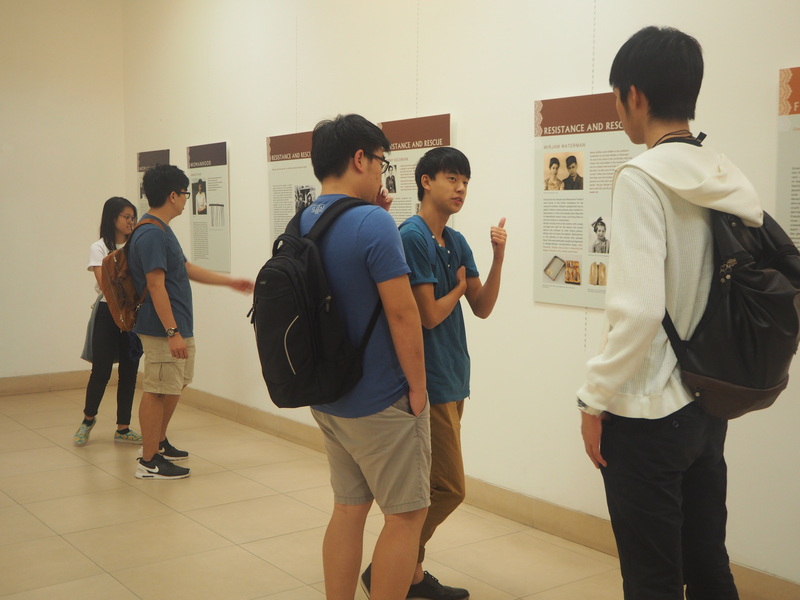 The exhibition is located in the Exhibition Hall at the Lam Woo International Conference Centre at HKBU. It will remain open until 11:00AM on Thursday, October 11th. 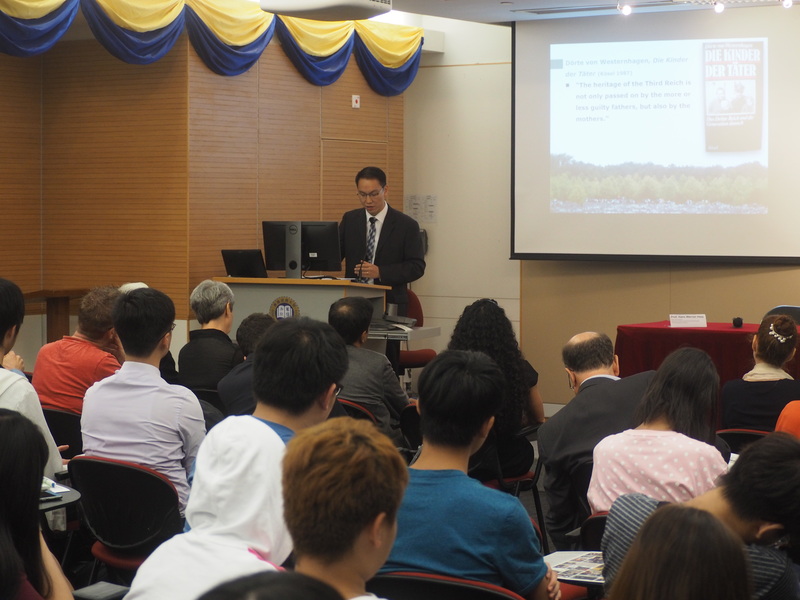 Please stop by to view its meaningful content!